This unique Grammy-award winning title track from the video game Civilization IV is now arranged for a cappella voices with optional percussion. 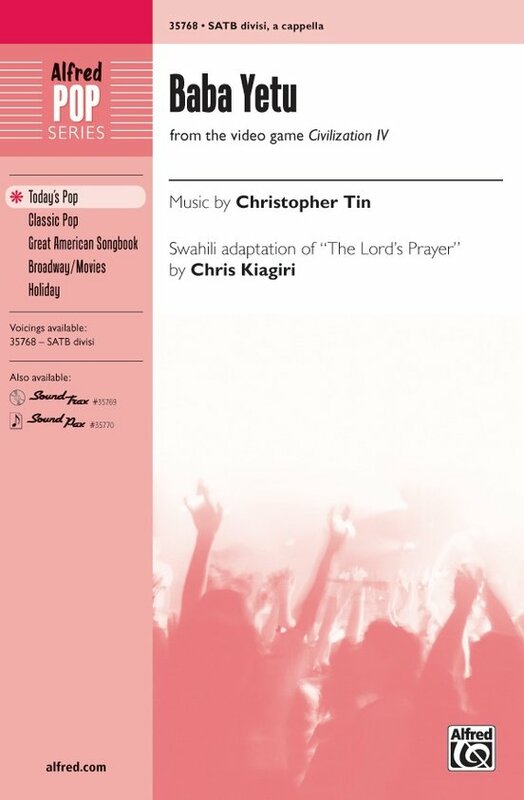 Features a world fusion sound---including chanting, strong rhythmic choral sections, and a Swahili text setting of "The Lord's Prayer." Don't miss it!